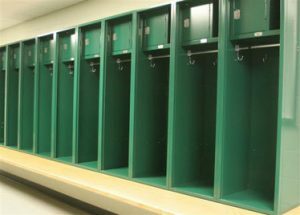 These lockers are found in sports complexes across the country. These are big and roomy with the most popular size being 24” x 24”. 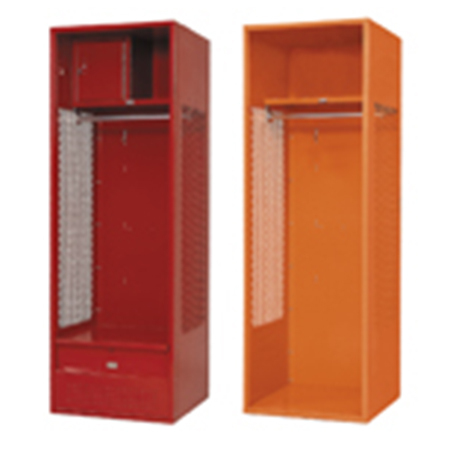 Shelves, coat rods, locking security boxes, foot lockers, and 4” welded base are just some of the options found on athletic lockers. All-welded or K.D. you have your choice.